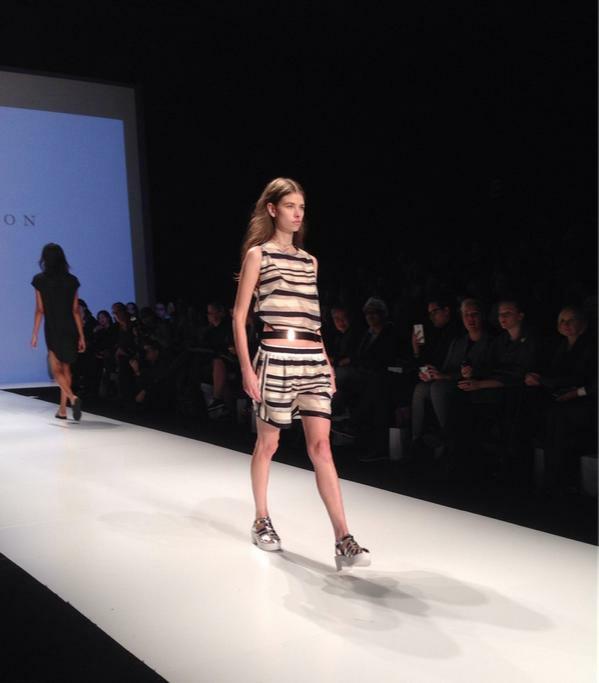 Melissa Nepton Is a Canadian designer from Montreal. Her creations are very wearable and modern. 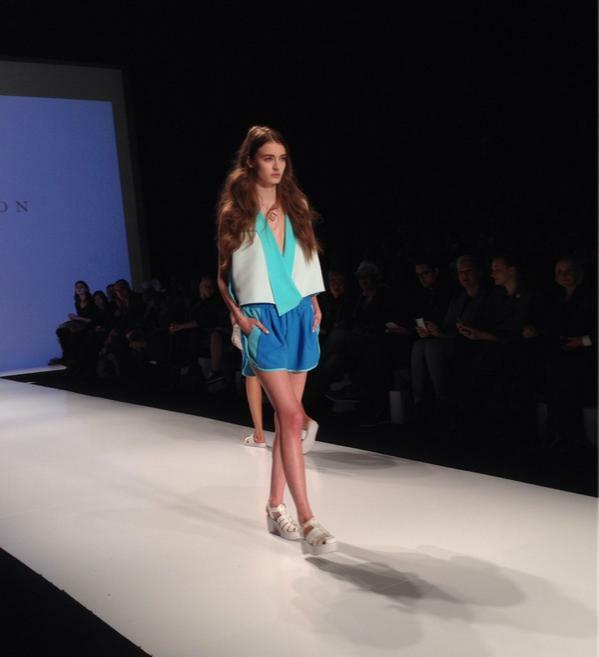 Here is a look at what was in Nepton’s SS15 show yesterday in Toronto.